The April 2016 Newsletter has been posted! Posted on Friday, April 1st, 2016 at 4:51 pm. Check it out here. 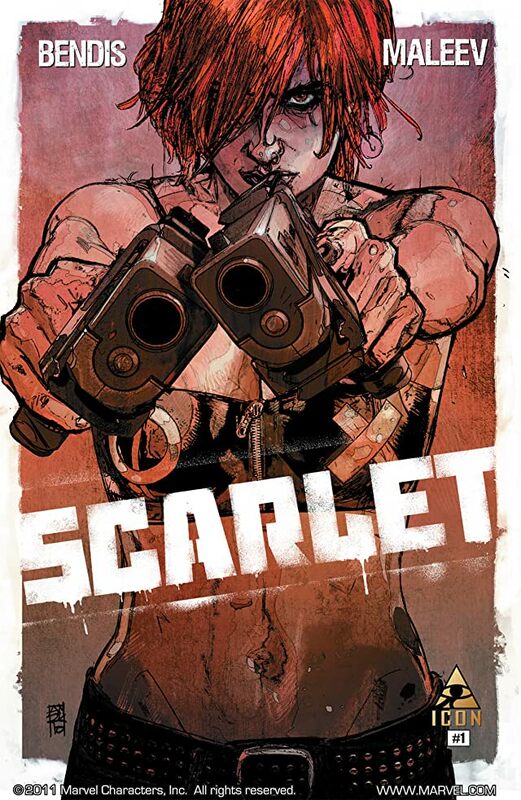 Charlie’s Pick of the Month is ♥SCARLET, BOOK 1 TP by Brian Michael Bendis and Alex Maleev and published by Marvel’s creator owned imprint, Icon.